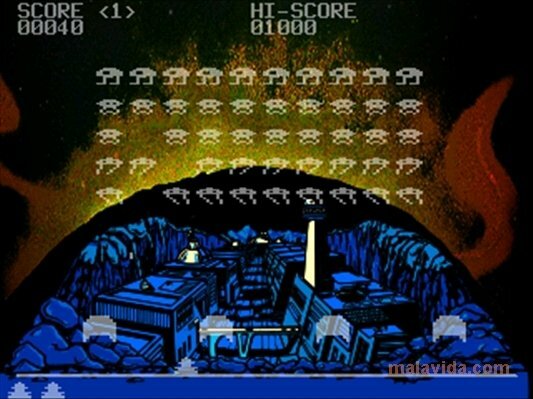 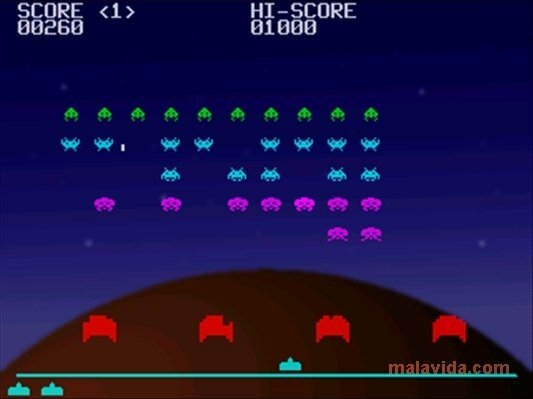 Space Invaders revolutionized the video gaming world in 1978, being one of the first titles in which the player had to shoot against a moving enemy, while they avoided their enemies attacks. It used 4 bit graphics, and was very addictive due in great part to the game system that it proposed, that was totally new in comparison with earlier games. 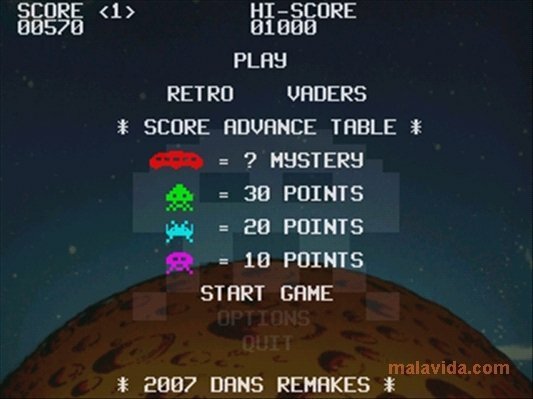 Now we can rediscover this classic thanks to RetroVaders. 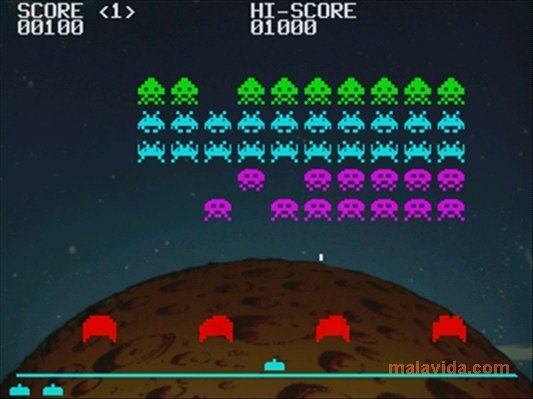 It is a remake that perfectly emulates the original as well as the version that was made later for the Atari 2600 in 1980 (becoming the first ever “killer app”), making this something ideal for nostalgic players. Its controls are extremely simple, only requiring the use of three buttons, something that makes the game as addictive as it used to be, or even more, because it is no longer to spend money on a video arcade machine to be able to play. If you are a nostalgic player that loves mythic games like Pong, PacMan and Asteroids, and you want to enjoy another great classic anew, download RetroVaders now.